for $329,000 with 2 bedrooms and 2 full baths. This 1,080 square foot home was built in 1999. 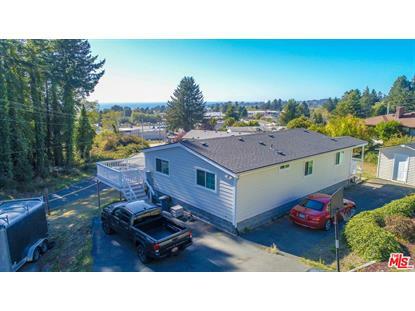 Newly remodeled 2 bedrooms, 2 bathroom home. 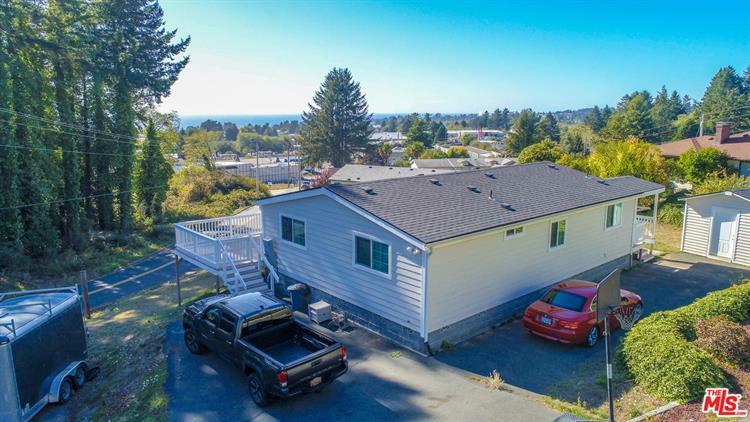 New roof, new siding, new wood plank tile flooring, new windows, new carpet, granite vanity tops, recessed lighting, new kitchen appliances, (refrigerator, dishwasher, stove, microwave) kitchen sink, laundry room, 56 x 12 new deck, and great ocean views. Make sure to check out the virtual showcase!